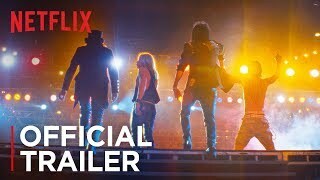 The film centers on the hard rock band Motley Crue's rise, complete with all the ups and downs in friendships, on tour and in the studio. The Dirt release date was Friday, March 22, 2019. This was a Netflix Only release. 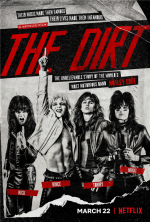 Based on the 2001 Motley Crue book, "The Dirt: Confessions of the World's Most Notorious Rock Band," written by bandmates Nikki Sixx, Tommy Lee, Mick Mars and Vince Neil with writer Neil Strauss.